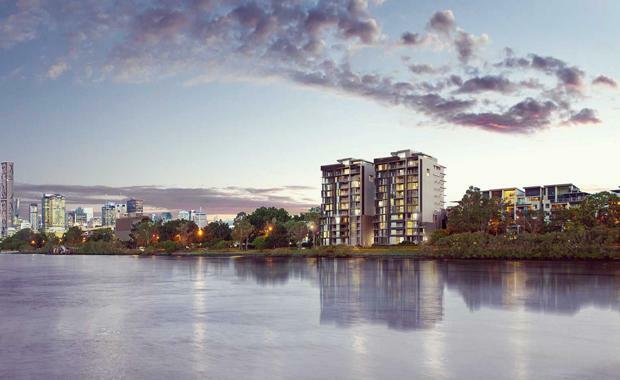 The riverfront apartments in West End are marketed as 'inspired' featuring architecture and interiors by Cottee Parker. 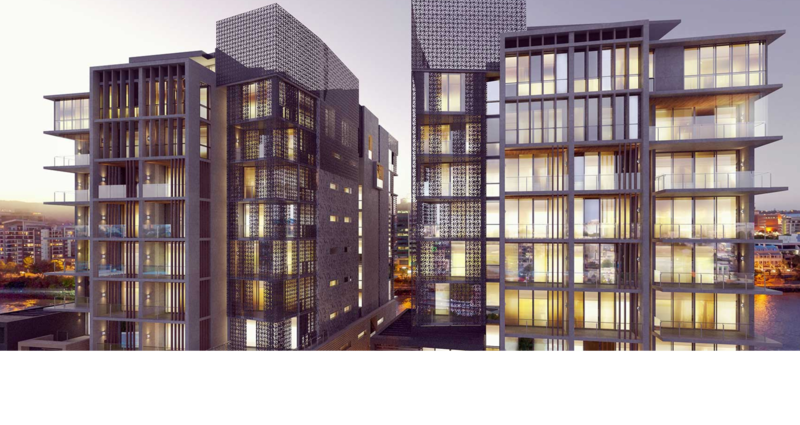 The $105 million project was financed by BankWest and Thakral Capital Australia (TCAP). Vida is described as a bold statement in urban chic. "Taking inspiration from the area’s industrial heritage, open plan living captures a raw beauty that’s been carefully refined with exacting detail," its website says.